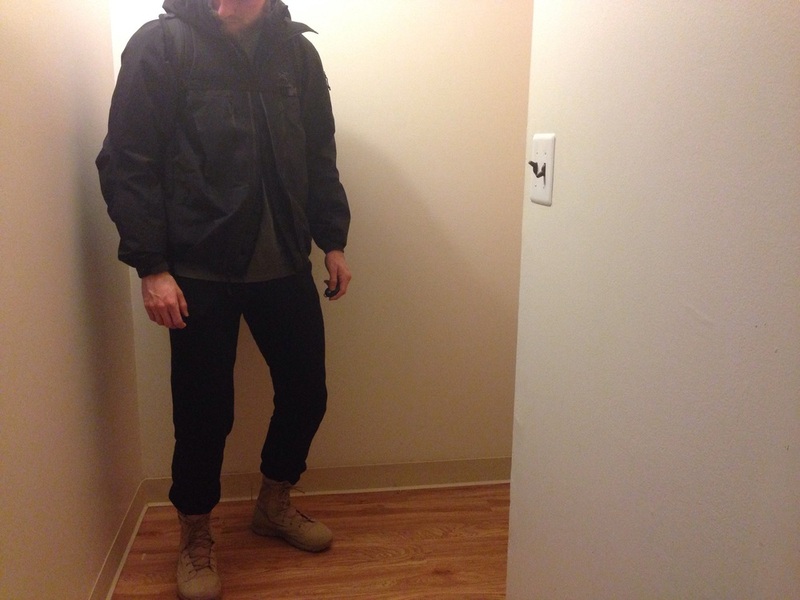 WAYWT 2/26/2016 — AS RAKESTRAW - The personal site of Alex Rakestraw. AS RAKESTRAW | The personal site of Alex Rakestraw. Bonus: a shot from my walk home last night. The blue glow off fresh snow reflected onto the copper of the old buildings - eery, but amazing.